Plastic surgery dates back much longer than most people realise. 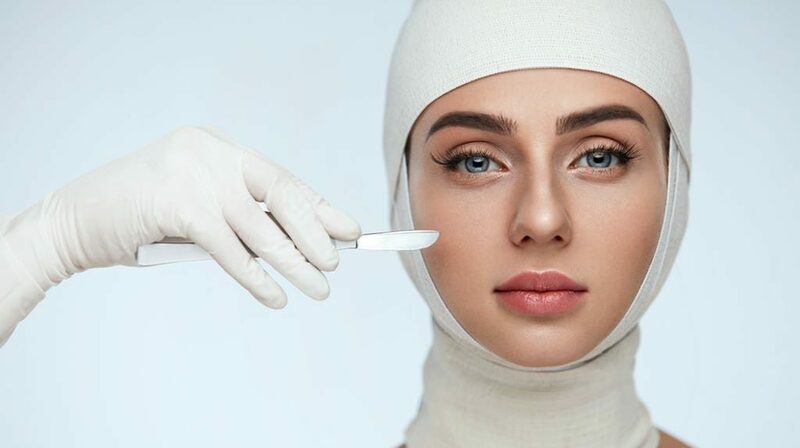 There have been many traditions and innovations over the years when it comes to plastic surgery, which has gone from being taboo to being more accepted amongst society. 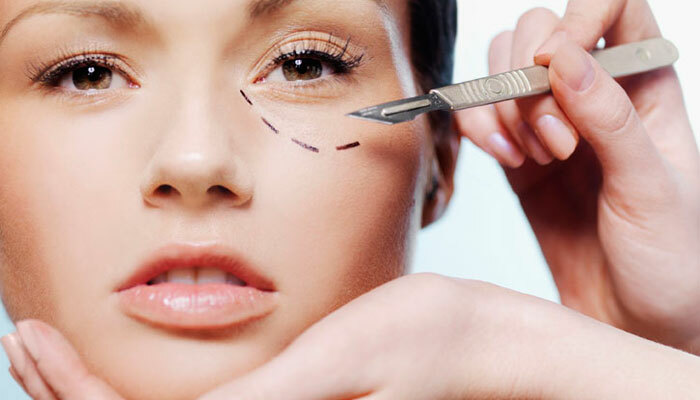 Here are some facts about the history of plastic surgery in Glasgow and across the globe. For years, the majority of the patients getting treatment were women, with 91% of patients being female. Since 2000 the number of males getting plastic surgery in Glasgow has risen by 45%. This shows that men are putting a lot more importance on their appearance than before. Even though the gap has gotten smaller between men and women, the types of treatment that men and women are getting are different. While women tend to go for nose jobs and breast implants, men are opting for eyelid surgery, treatment for male breasts and treatment for protruding ears. In ancient Egypt, plastic surgery used to be performed on the dead, rather than the living. The Egyptians believed that in the afterlife, the person would look how they did when they were buried. Due to this, they would perform plastic surgery on the deceased in order to make their most prominent features stand out. This was so they could be recognised in the afterlife. Common procedures that would take place include inserting bones, seeds and bandages into the person’s nose, cheeks and stomach. Cosmetic surgery used to be viewed as a sin in the Middle Ages. What made it so sinful in their eyes was that the surgeon was altering their body and ‘spilling their blood’ and because in doing so they were changing God’s ‘perfect creation’. This was also around the time that many people believed in witches and black magic, and plastic surgery was associated with this. The idea of plastic surgery started to become more accepted when it was used on soldiers to help heal their wounds. Plastic surgery in Glasgow wasn’t always performed in clean clinics with great aftercare. Around the 16th century these types of procedures were frequently performed in barbershops and not even by a surgeon, by the barber. Barbers were expected to also be able to pull teeth and amputate limbs, as well as cutting hair of course. Social media has changed the way we communicate, interact and live. The rise in popularity in social media, especially sites such as Instagram and Snapchat have seen a rise in the number of people taking ‘selfies’. It seems like selfies have been around for a long time but it only officially became a word in the Oxford Dictionary in 2013 and was actually named “word of the year”. The rise of people taking and posting selfies on social media has caused people to scrutinise and criticise themselves and other a lot more than before. It also gives them more of a platform to do so. 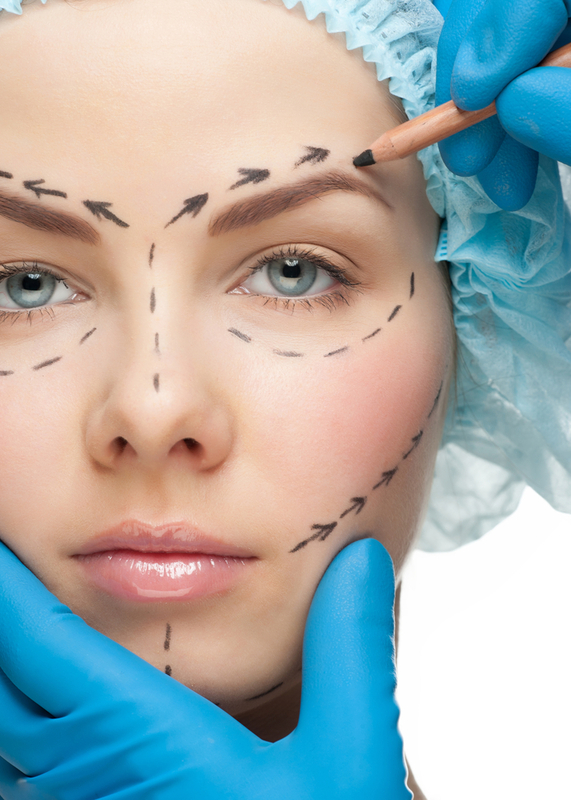 There has been a huge connection between the rise in social media and the rise in plastic surgery in Glasgow, with some patients saying that social media has made them more aware of how they look and that they are getting the procedure in order to look better in selfies.